Hite alumni Ed Hamilton, Elmer Lucille Allen, Carrie Neumayer and Mary Dennis Kannapell, and Professors Ying Kit Chan and Rachel Singel, will present their works in an invitational exhibition "Modern Prometheus" opening this week. "Modern Prometheus" is organized by the Louisville Free Public Library to celebrate the 200th anniversary of Mary Wollstonecraft Shelley's novel "Frankenstein: or, The Modern Prometheus (1818)." 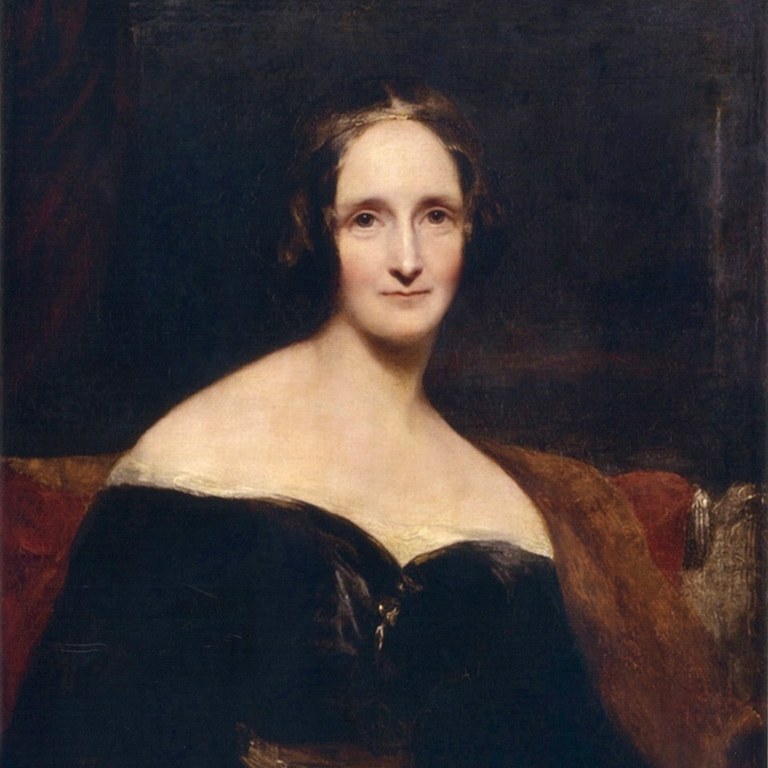 Image: Portrait of Mary Wollstonecraft Shelley by Richard Rothwell, oil on canvas, exhibited 1840. To receive emails about Hite lecture, events and exhibitions. Please join our mailing list!